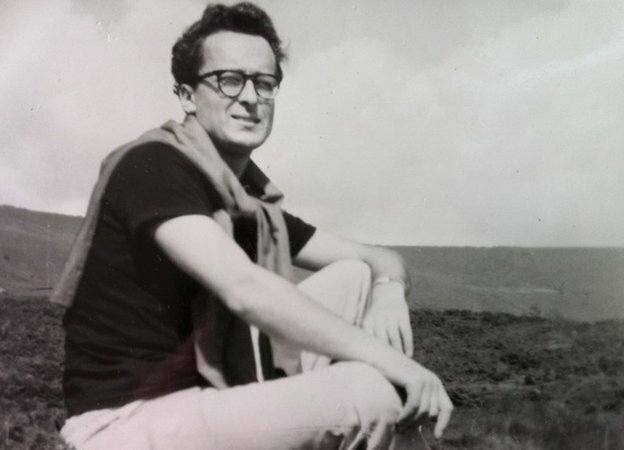 British director Derek Martinus, who directed some of Doctor Who‘s best known episodes between 1965 and 1970, featuring the first three Doctors, has died aged 82. Derek Martinus died on Thursday evening having suffered from Alzheimer’s for many years, his family said. He directed the introduction of the Cybermen in The Tenth Planet. The four episodes culminated in first Doctor William Hartnell regenerating into Patrick Troughton. Derek Martinus also directed the first ever Doctor Who episodes to be made in color, the Spearhead from Space serial – which introduced third Doctor Jon Pertwee – as well as The Ice Warriors serial. His career took in several other long-running series such as United, Z-cars, The Doctors, Angels, Blake’s 7 and Penmarric. Derek Martinus was born on April 4, 1931, and went to school in Essex, later studying acting and directing at Yale Drama School after some time in the RAF. He is survived by his wife, two daughters and three grandchildren.